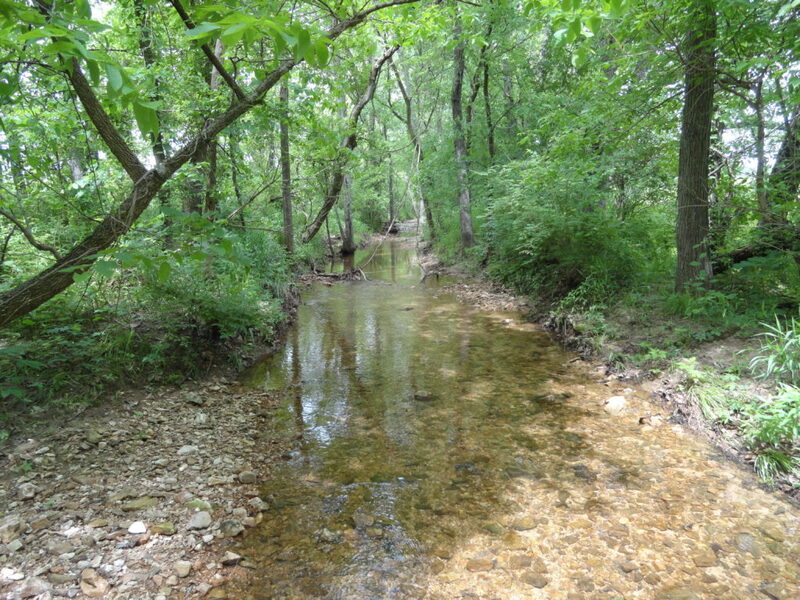 There are 4,274 linear feet of intermittent stream channel and riparian corridor that will be restored and preserved in the Meramec River watershed. This will counteract the increase in urban growth in the area by providing habitat and enhanced water quality. This is an In-Lieu Fee mitigation site.